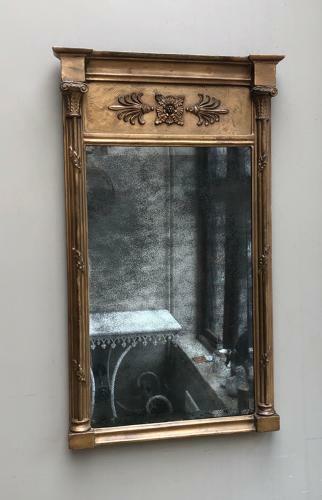 Original Regency Giltwood Pier Mirror with its Original Mercury Plate. There is a very slight bevell edge to the mirror and it is foxed throughout & looks amazing by candlelight. This will have to be collected or sent by courier. UK £45 (not including Scotland).